Are you looking for realistic wood and stone designs that are easy to install? 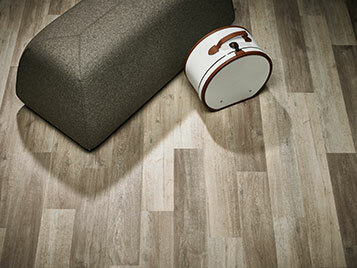 Our new Allura Click LVT collection offers you just that. 38 elegant designs that can be quickly and easily installed thanks to our proven and patented click system. 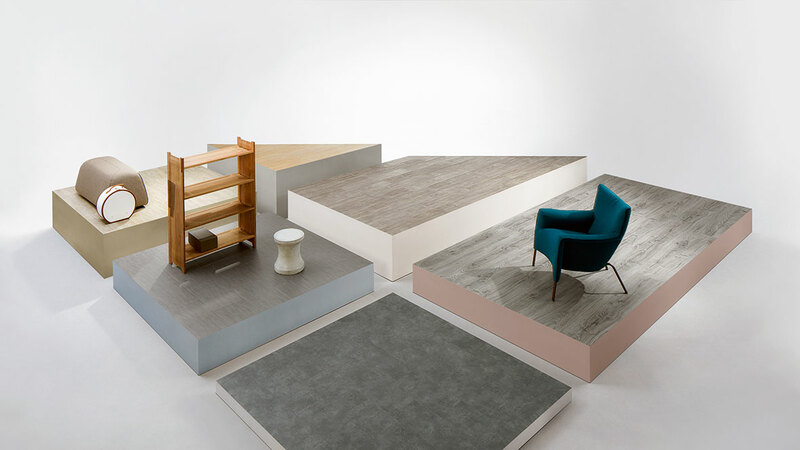 Protected by our exclusive lacquering system your Click floor will not only look great, it will also stand the test of time. 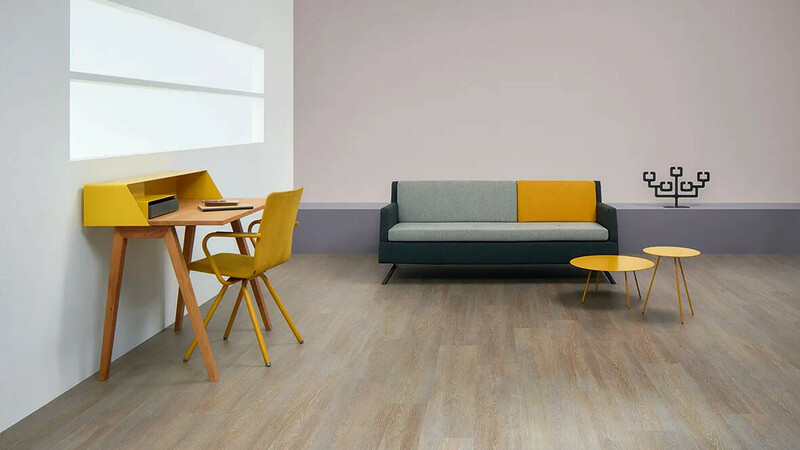 Forbo's Allura Click LVT is produced with a unique glass fleece construction for dimensional stability.The highly precise and strong click system, that can be angled down, creates a perfect - easy to install - flooring solution. 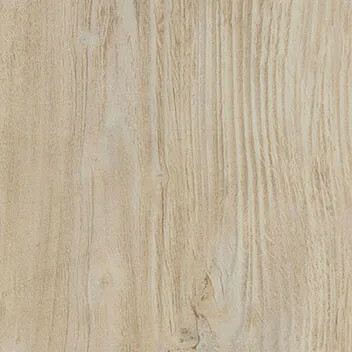 Why choose Allura Click Luxury Vinyl Tiles? 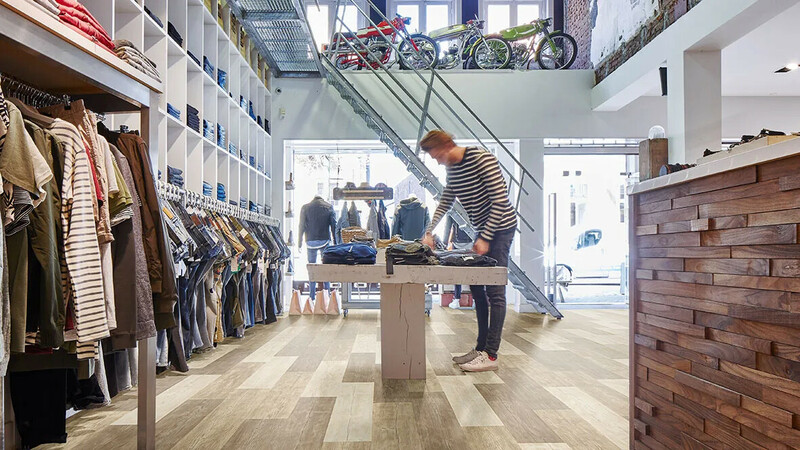 Combine the comfort of LVT with the ease of installation of a Click floor. 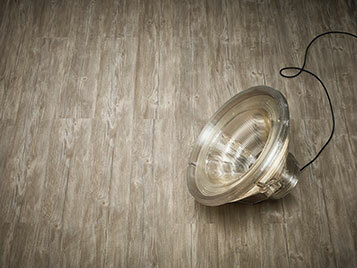 The new Forbo Allura Click LVT collection consists of 38 elegant designs in wood and stone decors. Realistic plank sizes, natural embossing and true tone colours make each item unique. 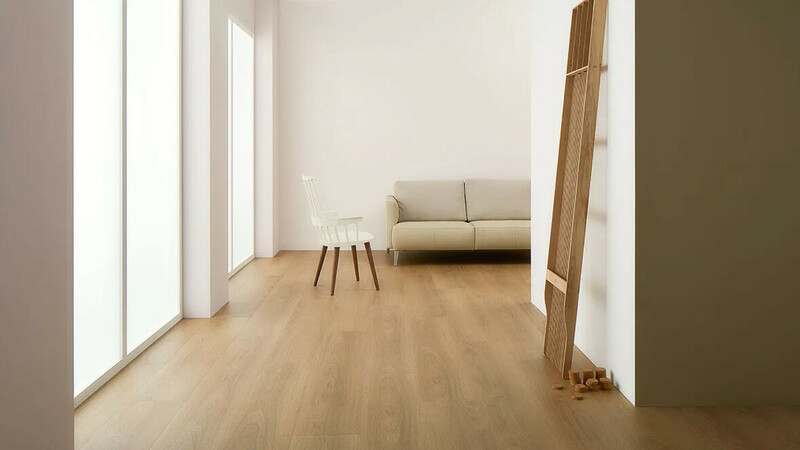 The Click planks and tiles can be quickly and easily installed thanks to our proven and patented click system - and there's no need for adhesive. Protected by our exclusive lacquering system it will stand the test of time. The Click system can be angled down, creating a perfect floor installation. When installed in combination with our Forbo underlay, Allura Click delivers up to 15dB impact sound reduction. Forbo's Allura Click can be quick and easily installed thanks to the proven and patented click system. They are also easy to clean and maintain, thanks to their highly durable PUR finish. Full installation, cleaning and maintenance instructions for the Allura Click range can be downloaded below. 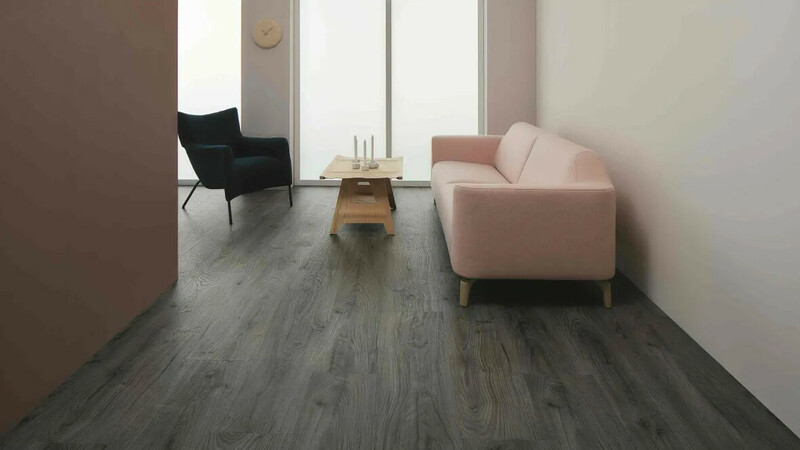 The Allura collection is a prime example of Forbo’s commitment to protecting the environment and investing in a sustainable future. It is produced using “green” electricity and modern production technology that reduces the processes involved to a minimum. Allura conforms to all standards, including the new VOC emission classes. Made in Europe for largely European markets, reducing transport-related carbon emissions. The easy cleaning, minimum demand for detergents and long lasting performance contribute to a better environment in many ways. 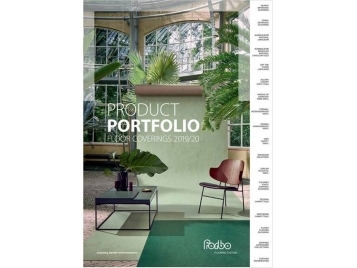 All printing is done with water based inks and the wear layer is created by making use of our finishes that are used for our project vinyl collections that have proven performance for well over a decade. 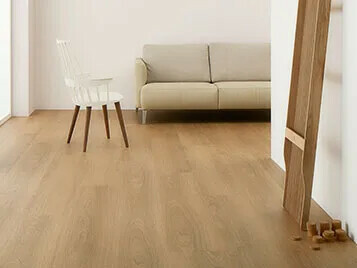 All Allura collections are created with the highest environmental standards in mind and all items are phthalate free. Allura also contains recycled content, which is used in the backing of most ranges. For Allura we are only using scrap from our Allura ranges, in this way we can guarantee that our recycled content in fact is phthalate free too.